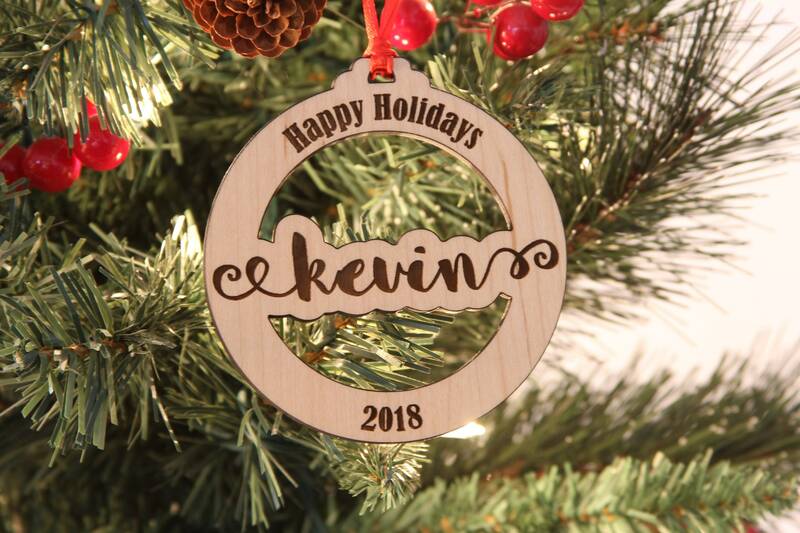 Enter the name you want on the ornament. 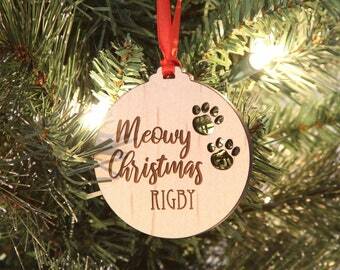 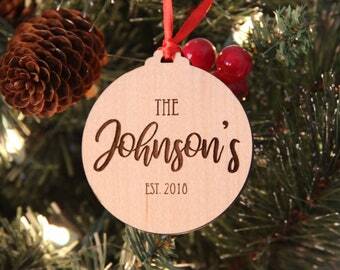 Your own personalized ornament. 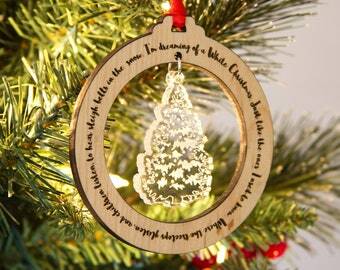 Please note the name in "note to sellers" box at checkout!